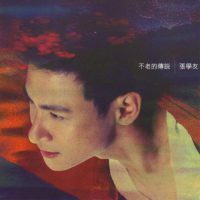 There is a song that I quite enjoy too… 今晚要尽情. 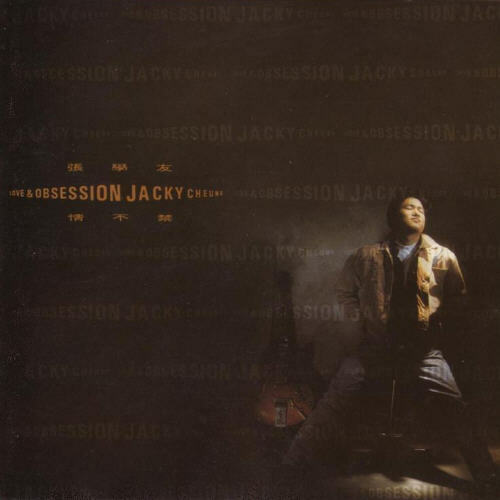 The album that has the song, 每天爱你多一些, which is of course one of Jacky’s most classic song. 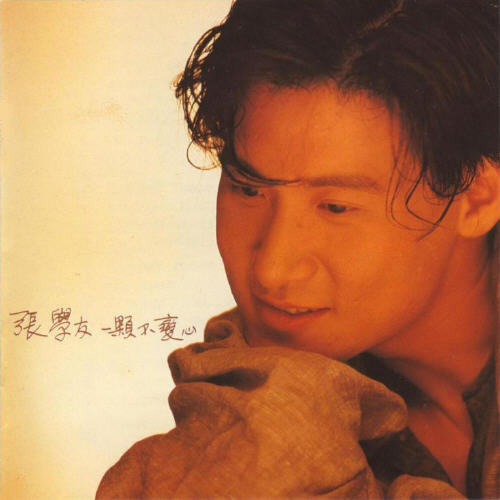 Together with 一颗不变心, it was one of the top ten songs in the 1991 Jade Solid Gold Top 10 Awards (1991年度十大劲歌金曲颁奖典礼). 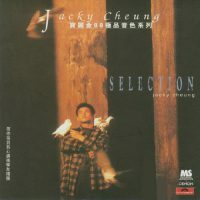 It won the best song producer award (最佳歌曲监制奖). But most importantly, it also won the most important award of the night, which is the Gold Song Gold Award (金曲金奖). Another excellent compliation album. Look at the list of songs.